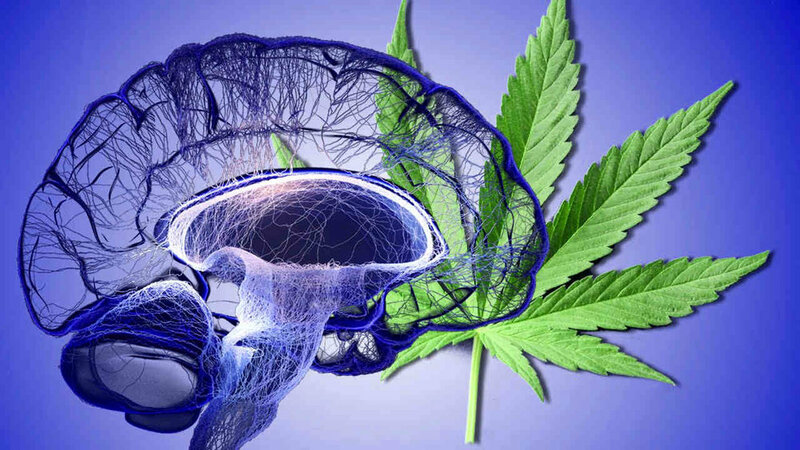 How marijuana may help prevent dementia — RMMI Corp.
A new study has pointed to alcohol as the leading "preventative" contributor to dementia, including early on-set. It being a preventative contributor means that it is a cause of dementia that people could avoid, unlike, say, genetic predisposition. Recent findings in states where legalization has occured have pointed to marijuana as a way to curb binge drinking and even alcoholism. Polling shows that marijuana is considered the safer alternative to alcohol (see our article on the subject for more information). These findings suggest that this is an avenue for people to put down the bottle. If that weren't enough, studies being released suggest that marijuana may be able to help those already diagnosed with dementia. A report released suggested initial findings were positive, and indicated that further research is needed. As evidence piles up, we are hopeful that medical marijuana may present a solution or avenue to waylay the leading preventative risk factor for dementia, and help treat those already effected.